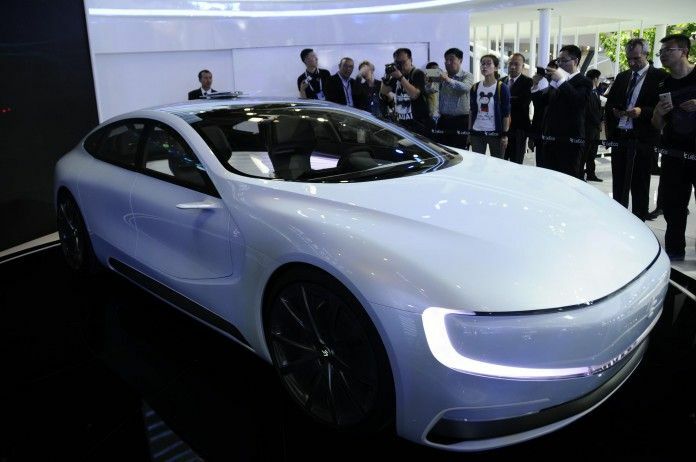 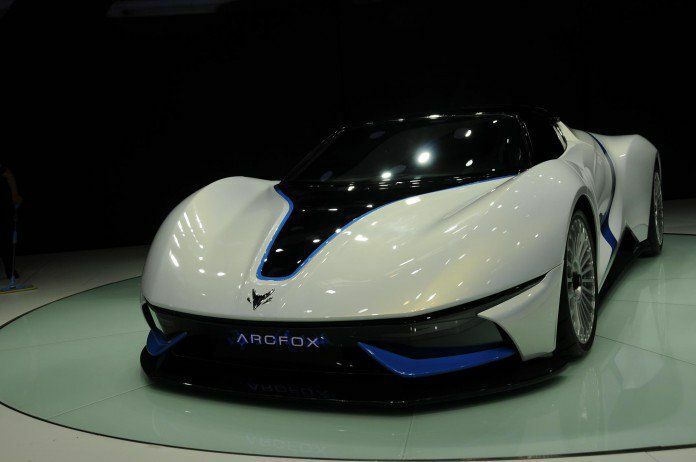 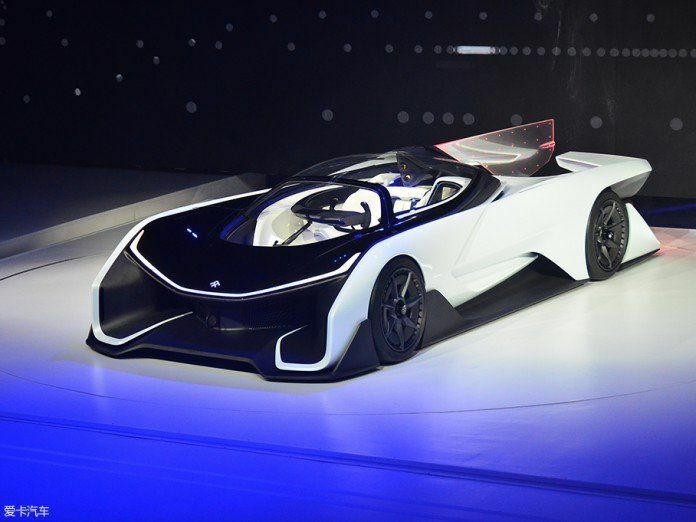 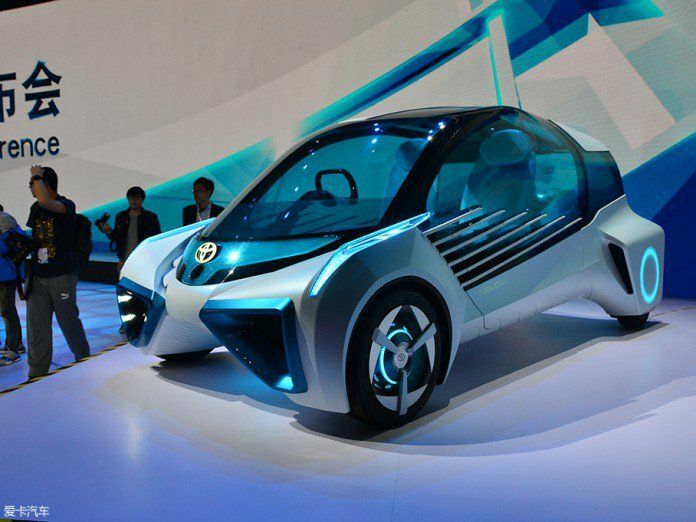 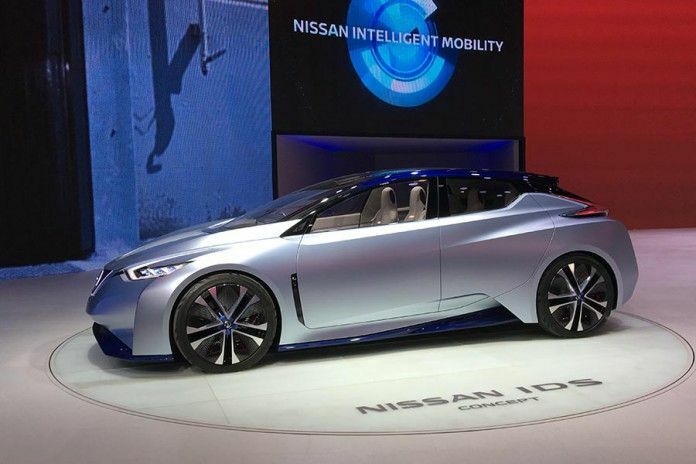 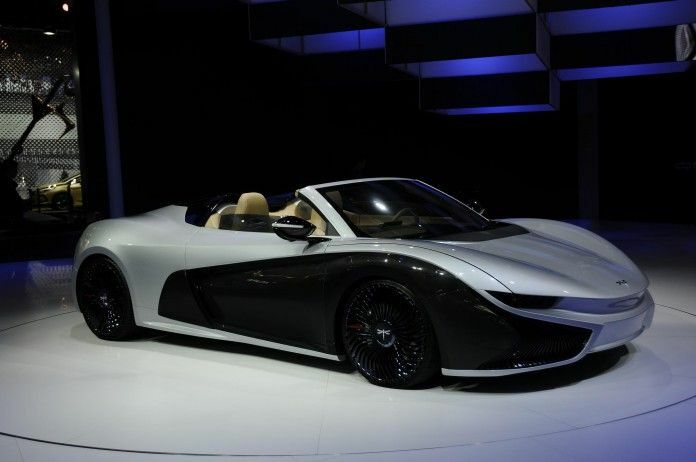 Automobile manufacturers are in a race to produce the coolest concept cars of the future. 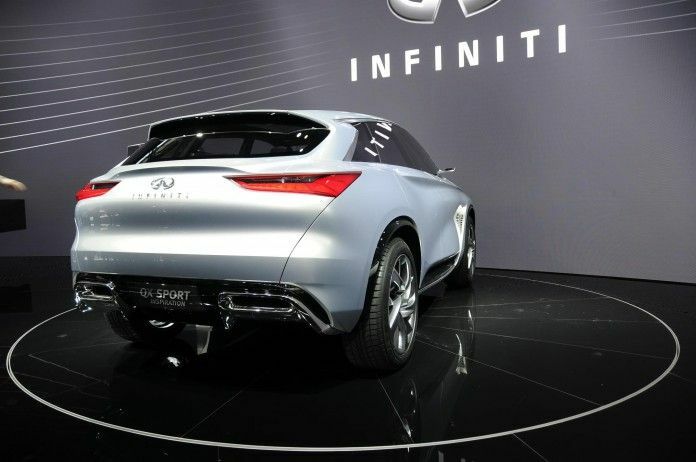 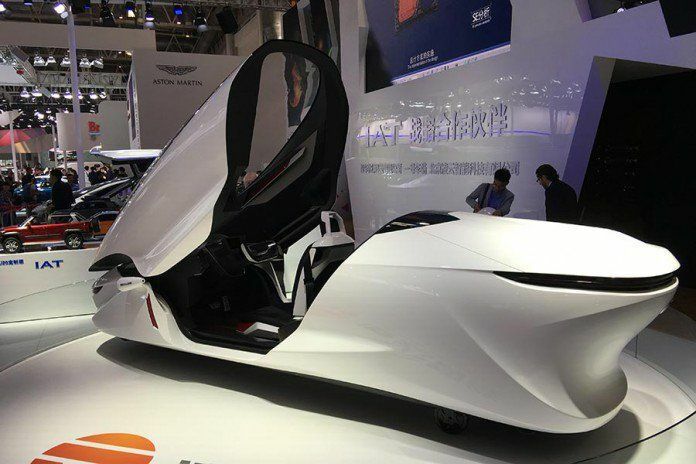 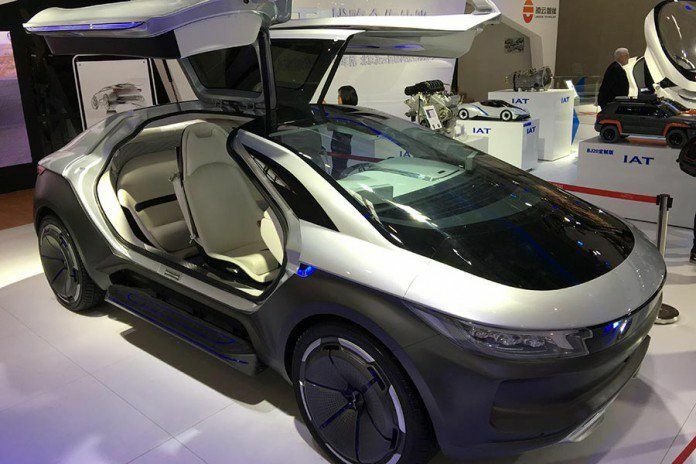 Nothing could define that more than the vehicles on display at the Beijing Auto Show 2016. 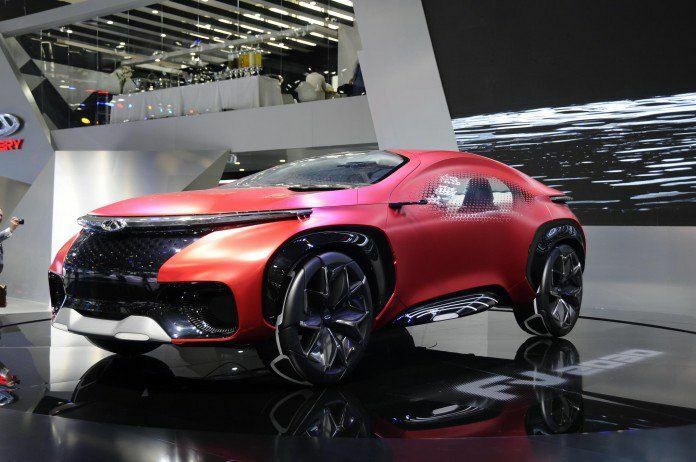 Here are the top 10 concept cars that were featured which will get your engine roaring for the future.